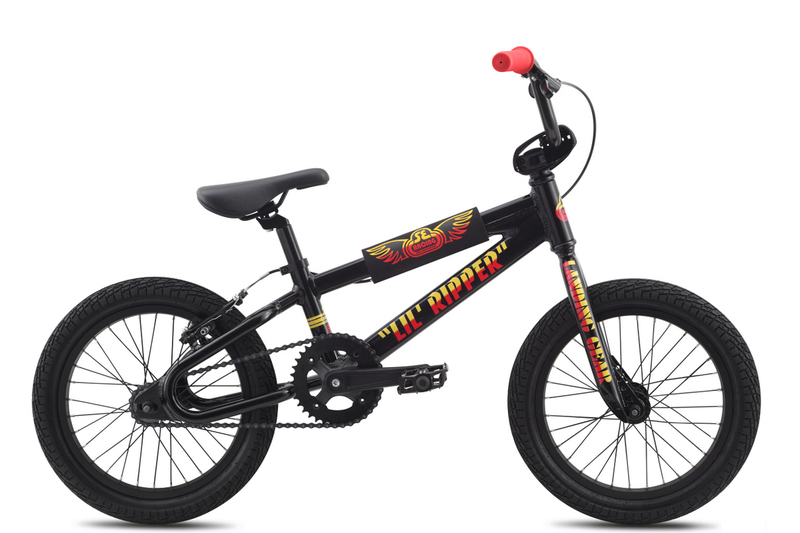 The LiL' Ripper rips hard! 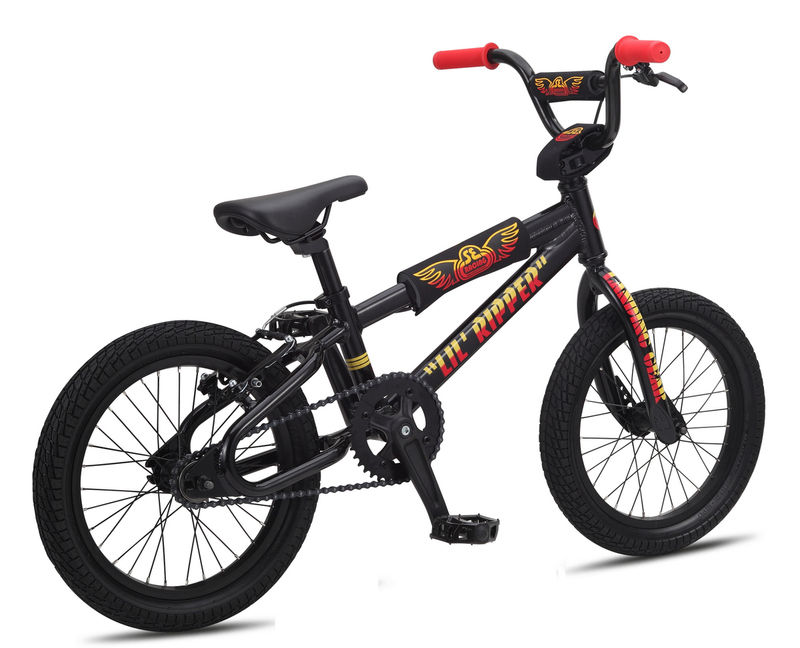 With an alloy frame with Looptail rear end, Landing Gear forks, 6061 alloy cranks, and a micro adjust alloy seatpost, this year's LiL' Ripper is the baddest little bike on the block. 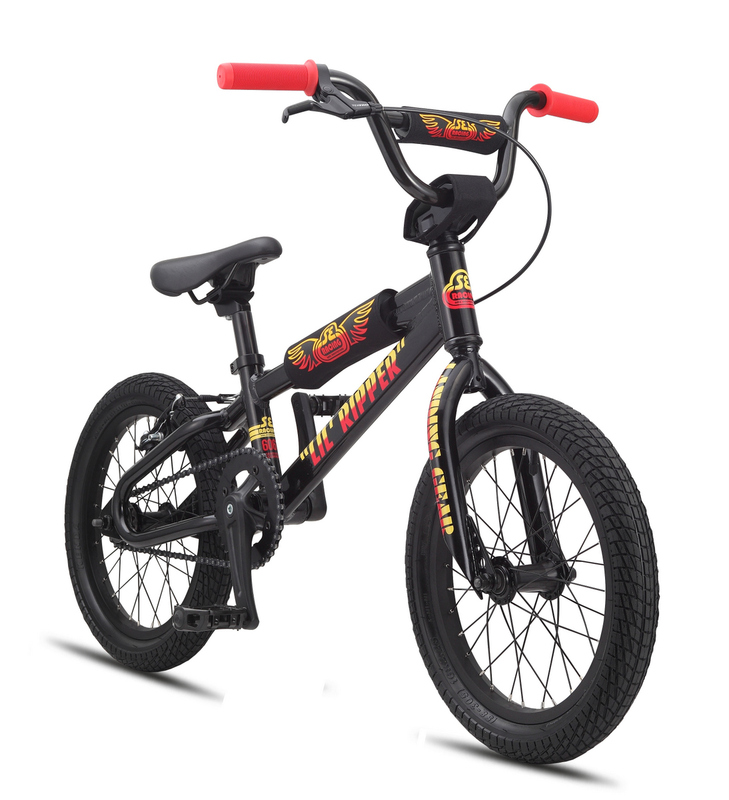 HANDLEBAR SE Wing Bar, 21" x 5.5"
SEAT TUBE, CENTER TO TOP 7.7"